Fresh herbs simply make e-v-e-r-y-thing taste better. So sweep off the balcony or patio, or make room on the front stoop- herbs will thrive in the sunniest spot you've got available. 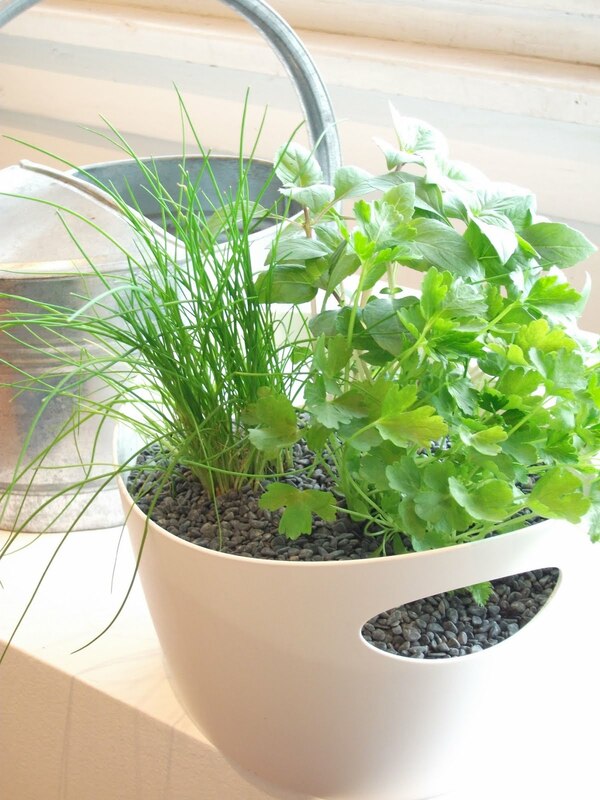 Kermodi's edible art herb gardens come in two sizes and will bring a blast of fresh greenery and zest to your summer picnic plans. Basil? Thyme? Mint? Which herbs will you toss into summer meals to create something delectable?